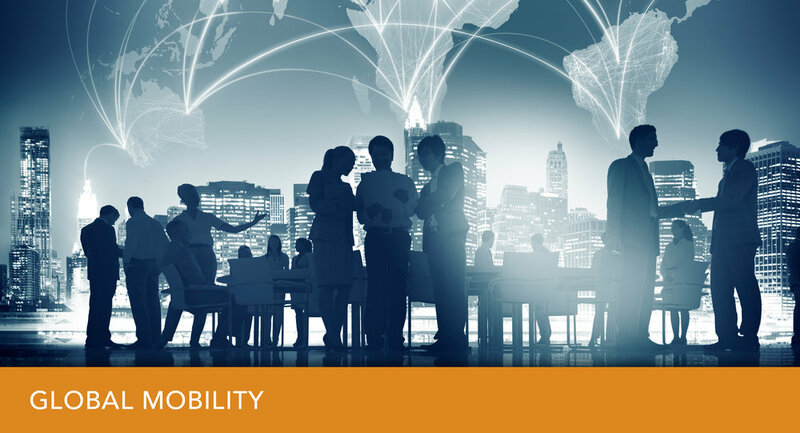 How critical is HR’s role in a global mobility programme? According to a study conducted by professional services firm KPMG, organisations continue to take advantage of their global mobility programmes despite a slowing economy. Additionally, they found that most firms believe HR will play a significant role in how they tailor their global mobility programmes. “With real-time access to talent skills data, HR teams can use analytics to identify future talent gaps,” said the report. Fourty-four per cent of survey participants said HR is responsible for defining the metrics to measure the programme’s success while 24% cited “supporting regulatory compliance” and 17% said it is HR’s role to help facilitate post-assignment succession planning. “HR plays a critical role in being the custodian of an organisation’s talent management. It has to establish the governance and guidelines of the global mobility programme and work to facilitate the smooth administration of the programme,” reiterated Miranda Lee, director of people and change management at KPMG Singapore. The report also said that this highlights the need for companies to invest in customised “technology solutions … needed to drive the fundamental changes to support these efforts”. KPMG’s Global Assignment Policies and Practices (GAPP) 2016 survey also revealed that popular assignment countries such as the US, Canada, UK, Germany, and Switzerland will continue to see a rise in assignment volume over the next five years while industrialised and developing markets such as China (44%) and Singapore (19%) are also maintaining a key focus by global organisations. With the current focus on cultivating a global mindset for local talents in Singapore, Lee told HRD that a company’s decision to send local talent for international assignments should ultimately be driven by the philosophy of the company and the needs of the assignment. Local SMEs grooming local talent for international assignments is a strategic move in that it “would provide the head office in Singapore with continued control over the business,” she said as an example. “There are other companies who adopt the strategy to hire foreign talent, train them in Singapore, then send them back to the home country as they believe this would marry the best of both worlds, keeping the standards of the company’s services yet having the local knowledge to spearhead businesses there,” she added. This article was originally published by HRD at http://www.hrdmag.com.sg/news/how-critical-is-hrs-role-in-a-global-mobility-programme-229166.aspx The article expressed here are the authors’ from HRD. Learn more about Payboy payroll software and HR management tools that matter to your business.